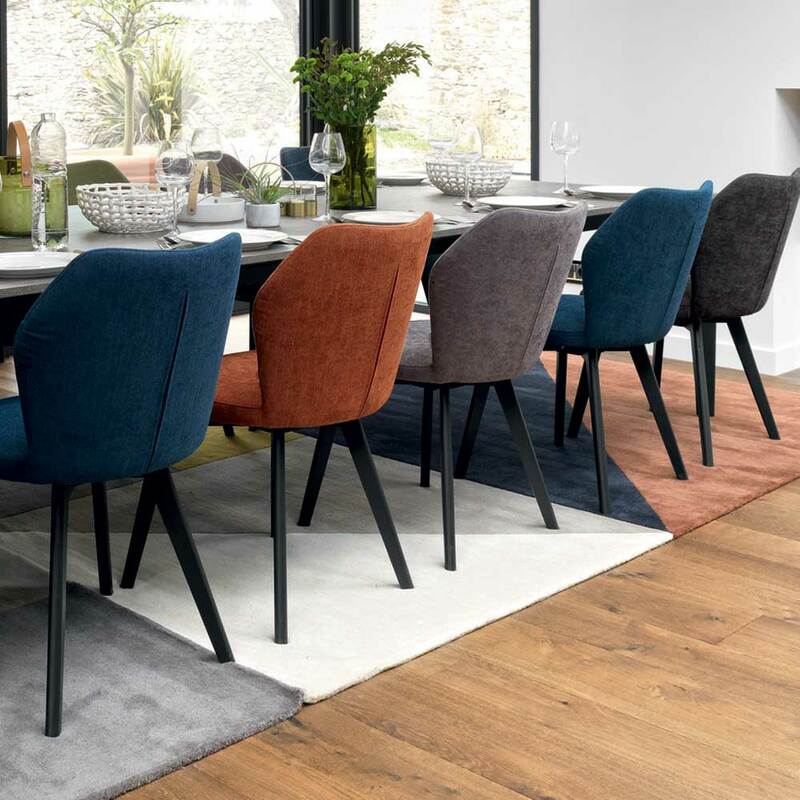 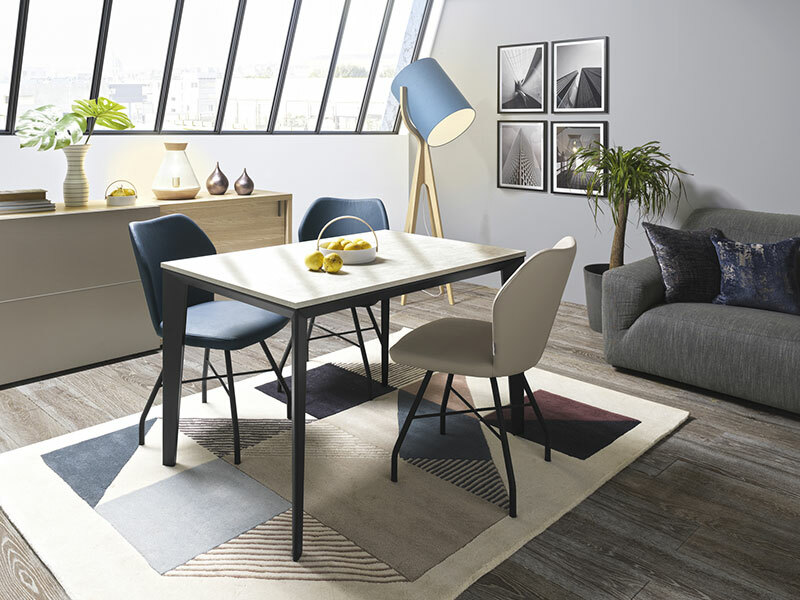 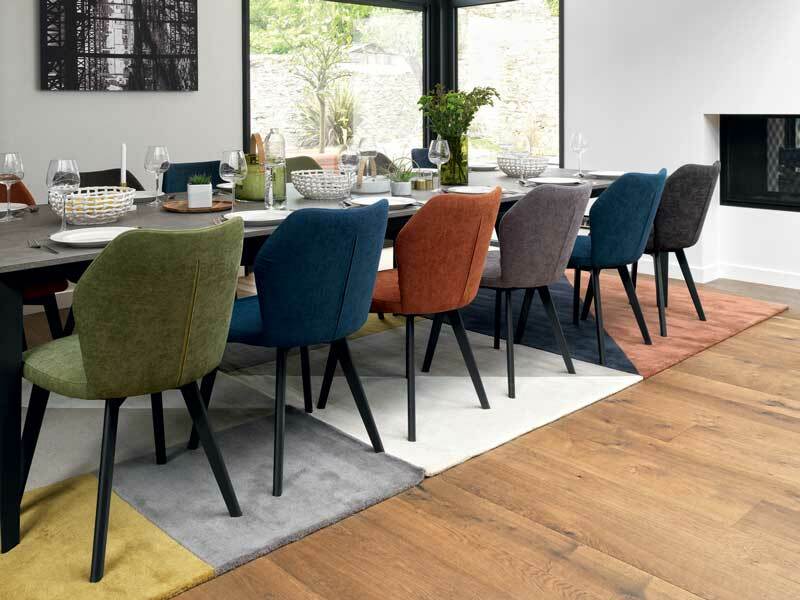 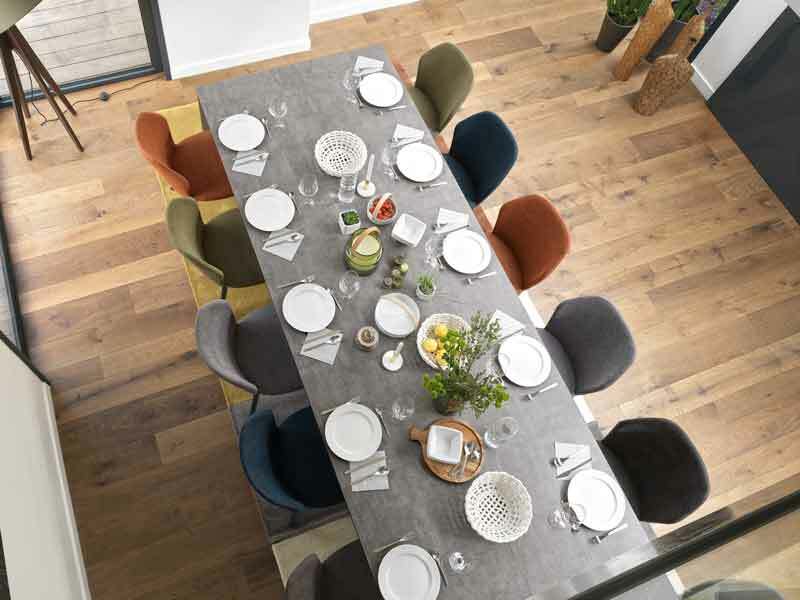 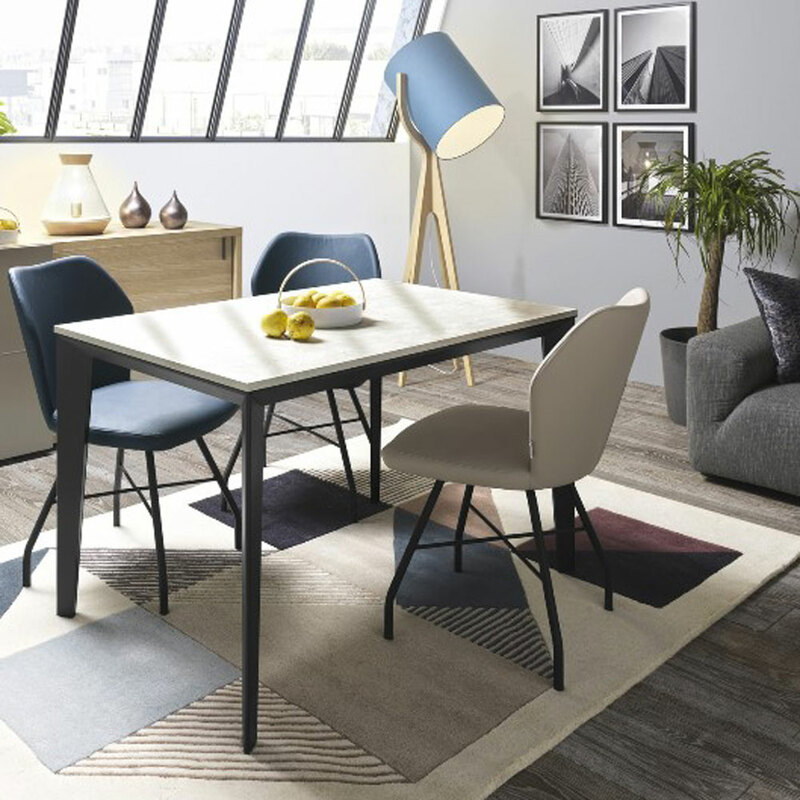 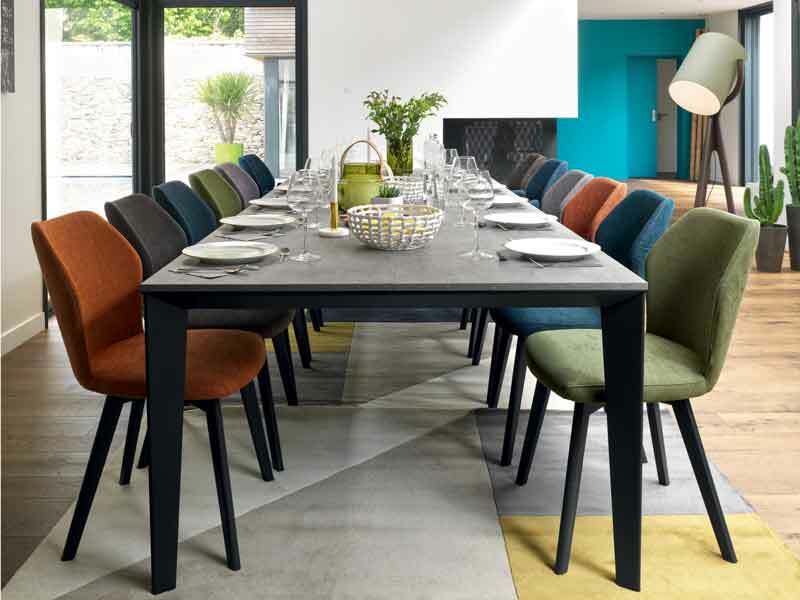 This new range of DINING tables available with a light or dark mineral finish is available in three sizes, from S for small spaces right up to XL for seating up to 16 guests. 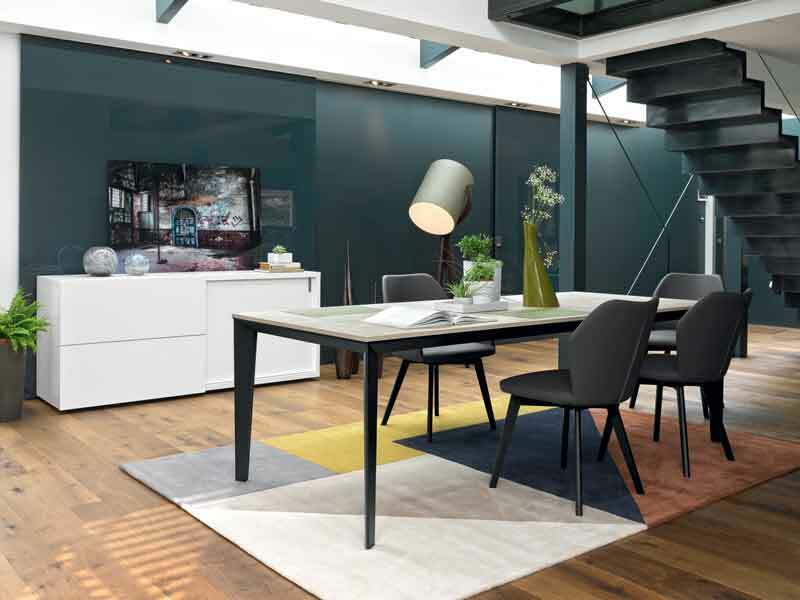 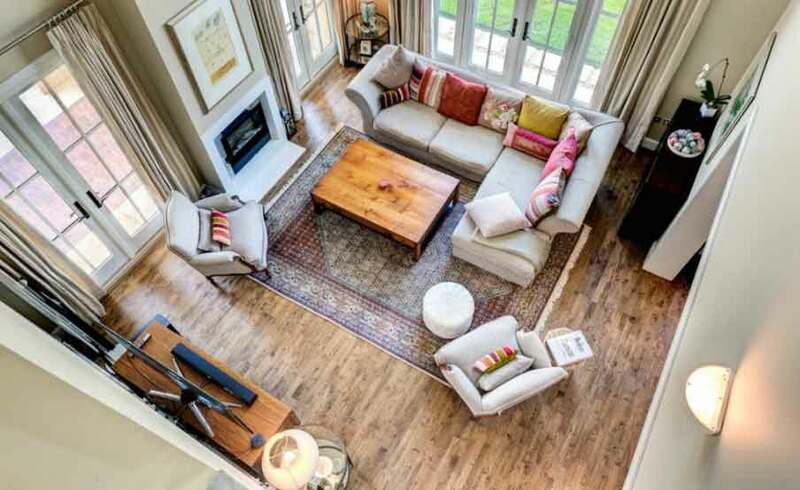 The extremely understated design of this range means you can create a look and feel that blends in perfectly with your space. 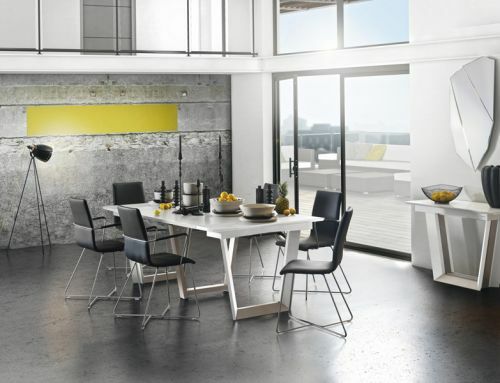 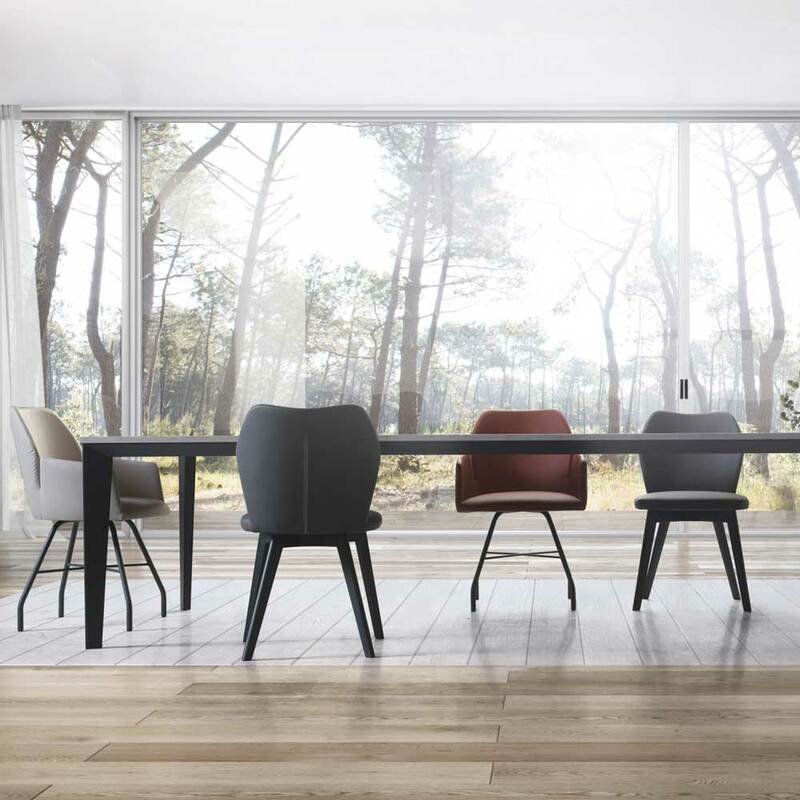 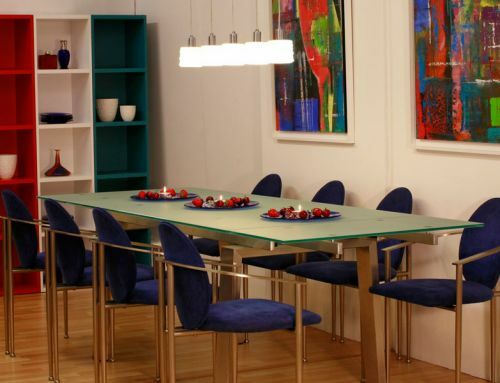 Designer Jean-Marie of Gautier explains that this new range of non-extending tables is designed to suit any space. 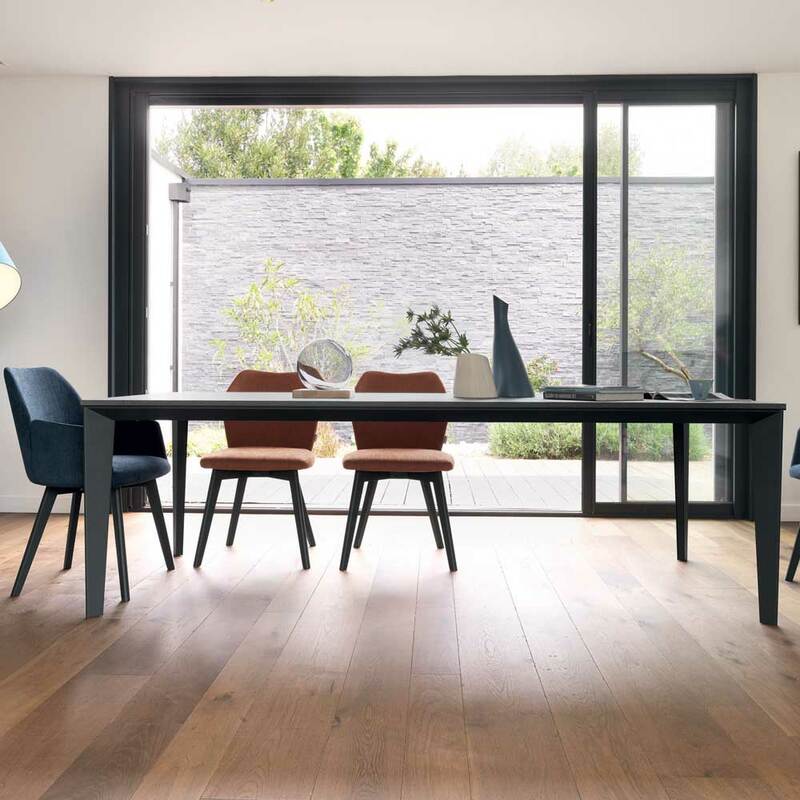 With a surprisingly understated yet reassuringly practical design this new range of fixed top tables is designed to suit any space.